You do not know how to get to Tropical Vibe? 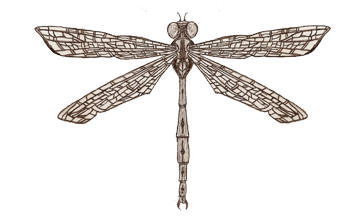 The ancient folk called Wantuu wanting to get through difficult areas, asked the dragonfly tribe for help. An agile group using large vehicles Janu Juu's helped to reach the desired goal.